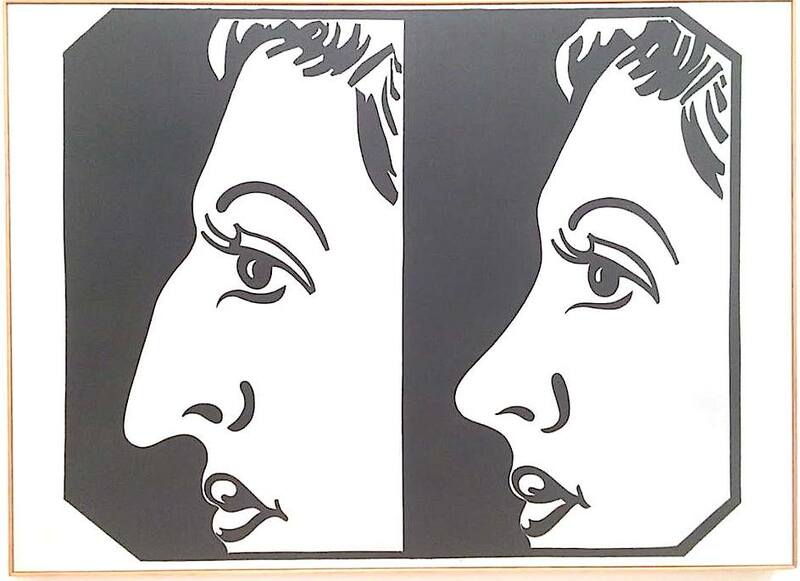 “You don’t have to be born in America, you don’t have to be an American citizen, you don’t have to have Green Card to be exhibited at the Whitney. 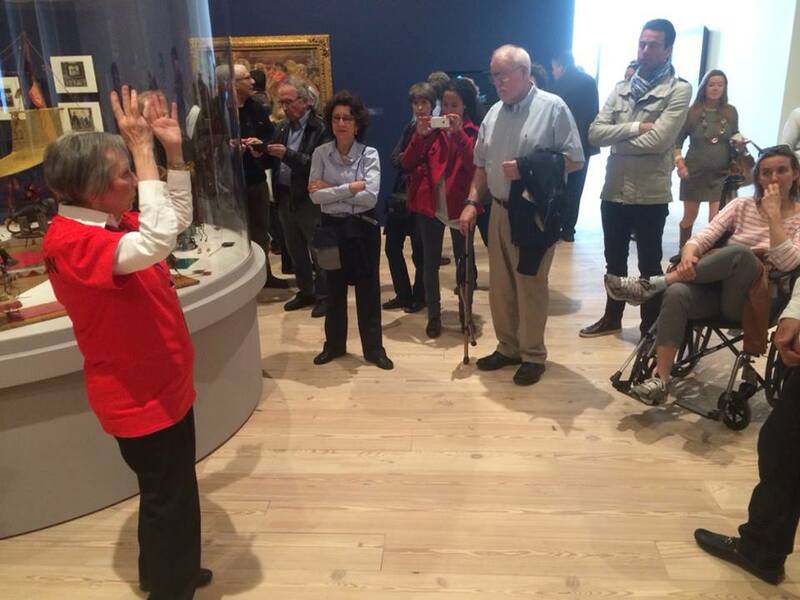 It’s all about art, about America,” – a tour guide on the Opening day. 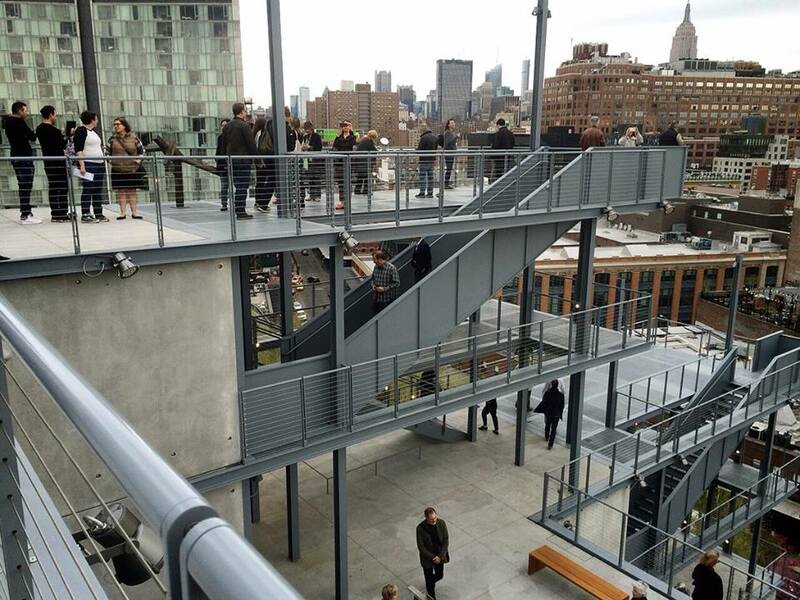 As of May 1, 2015 New York City has a new favorite meeting spot: the new Whitney. Well, everybody knows what the Whitney is and means: great collection of American art, the museum with a long history, and then this famous move from the conservative Upper East Side to a vibrant Downtown. 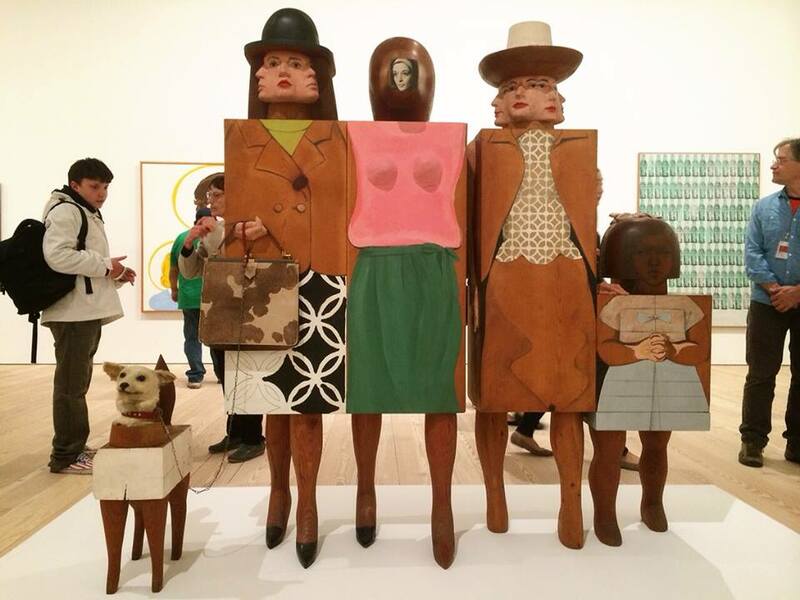 The art collection, the new building, the location, the visit of the first lady, Michelle Obama, and the inaugural show, “America is Hard to See”, – all this made an Opening of the new Whitney a not-to-miss event. Now the new Whitney is there, open to the public, and everyone will be able to visit it without a rush of the *very first* day. And we guarantee, it will still be an excitement. At the Opening of the new Whitney. The new Whitney embraces everything that the modern audience appreciates: art enthusiasts will find great art, tourists will be happy to take selfies on the multiple terraces and backgrounds of famous artworks, businessmen will bring their guests and partners to the top floor cafe, art haters will enjoy incredible city views and the artistic ambience of the museum. Whitney Museum of American Art: 99 Gansevoort Street (between Tenth Ave & Washington St), Meatpacking District, (212) 570-3600. “America is Hard to See”. The Whitney. The introductory tour on the opening day. 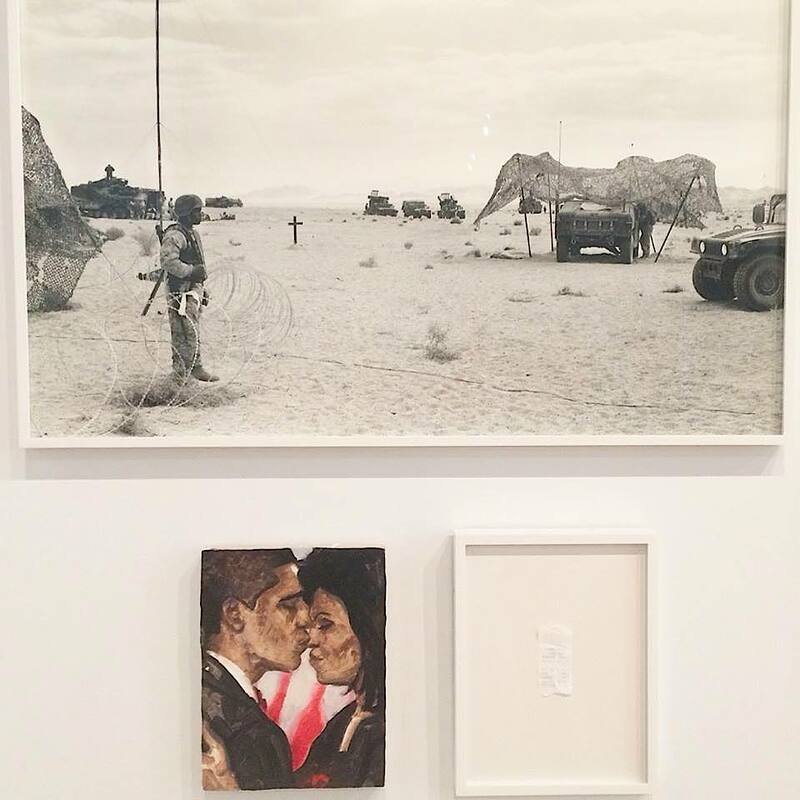 “America is Hard to See” , the inaugural show at the new Whitney. 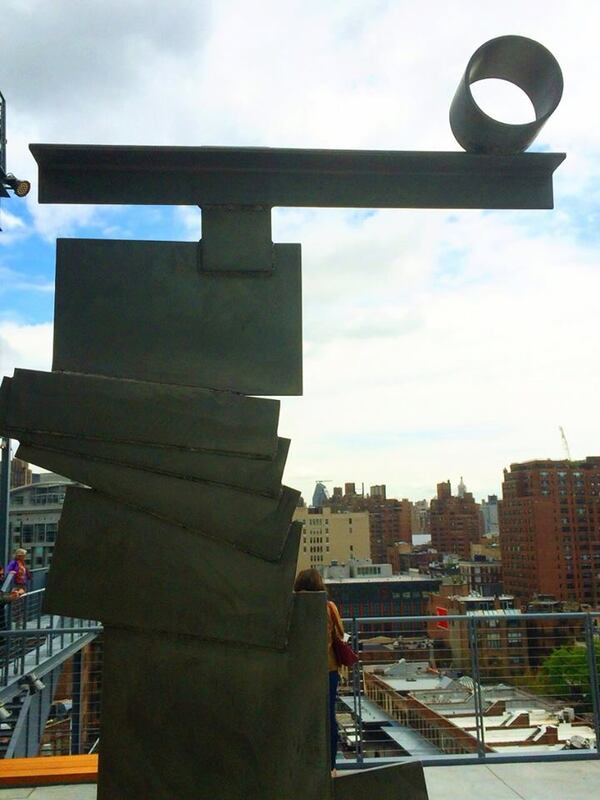 At the terrace of the new Whitney Museum. 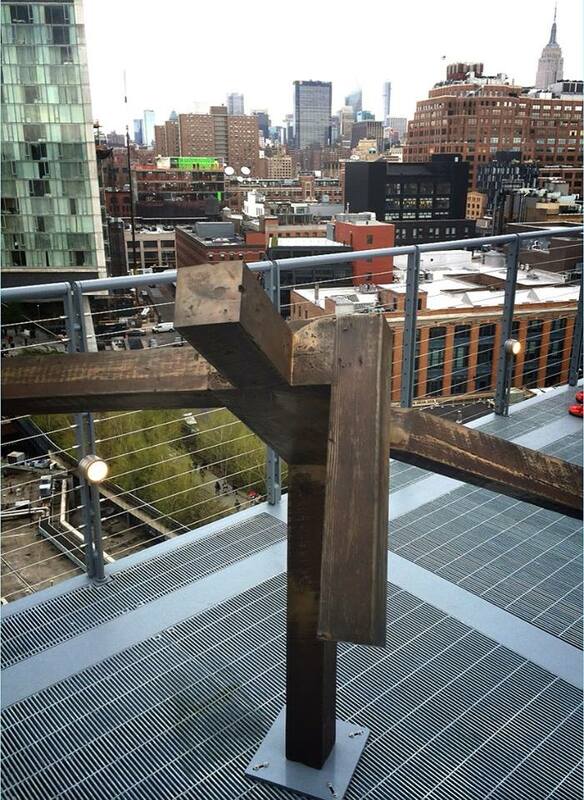 Outdoor artwork at the new Whitney. Large Bather, by Carroll Dunham. The New Whitney. 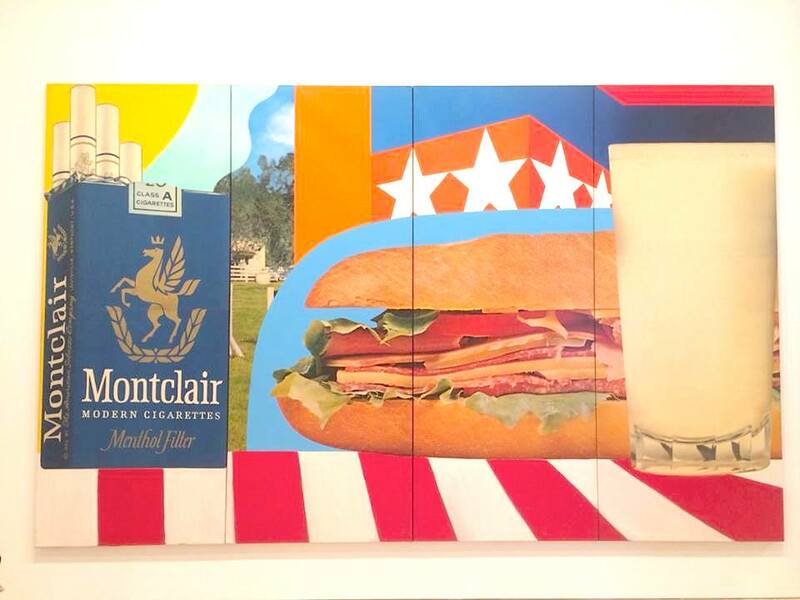 “America is Hard to See”, the inaugural show at the new Whitney Museum. 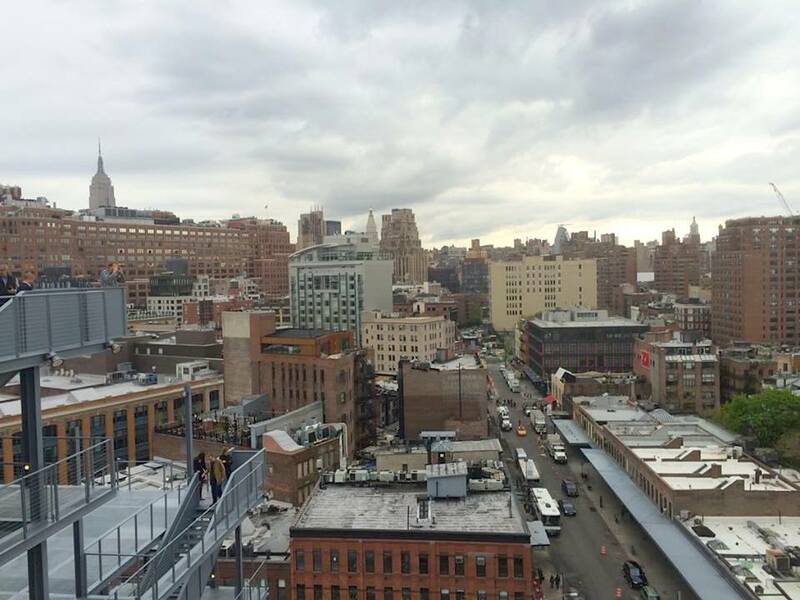 The view from the terrace on the 8th floor of the new Whitney. 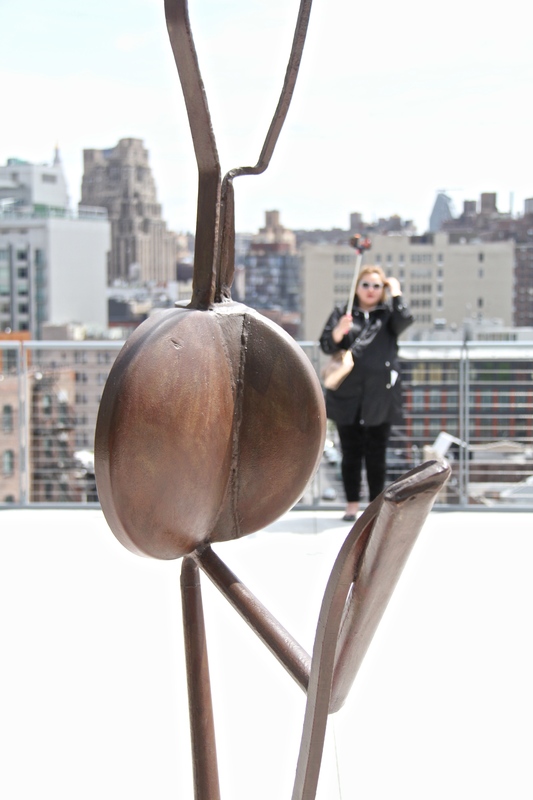 Possibly, the most instagrammable artwork at the new Whitney. 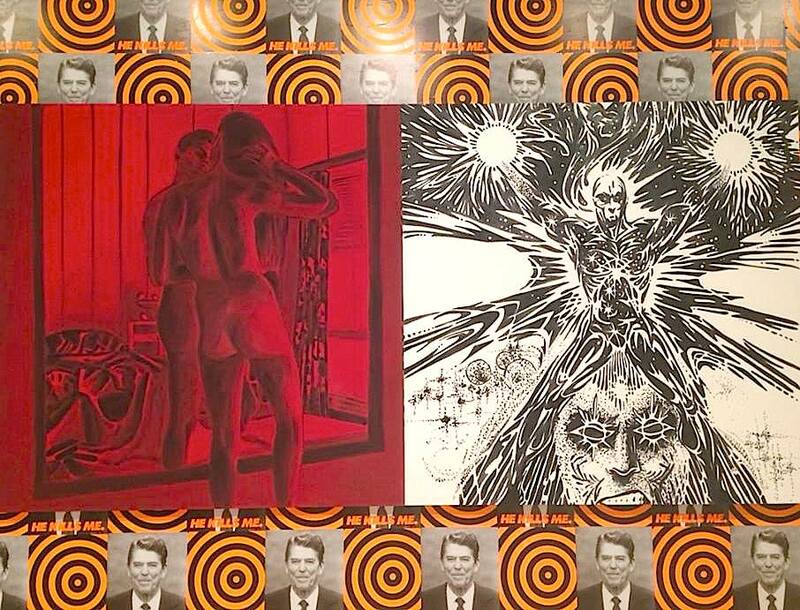 Andy Warhol, “Before and After”. 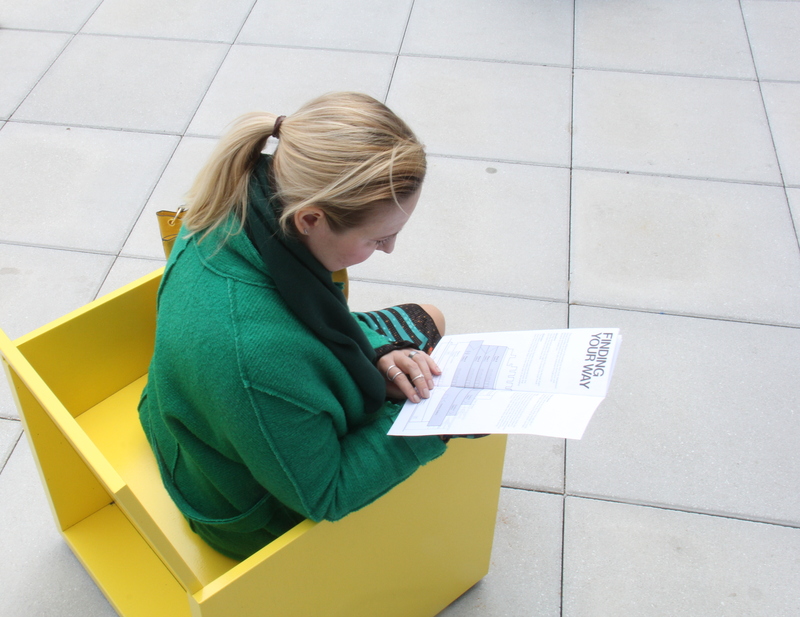 Grab a brochure to find your way at the Whitney. 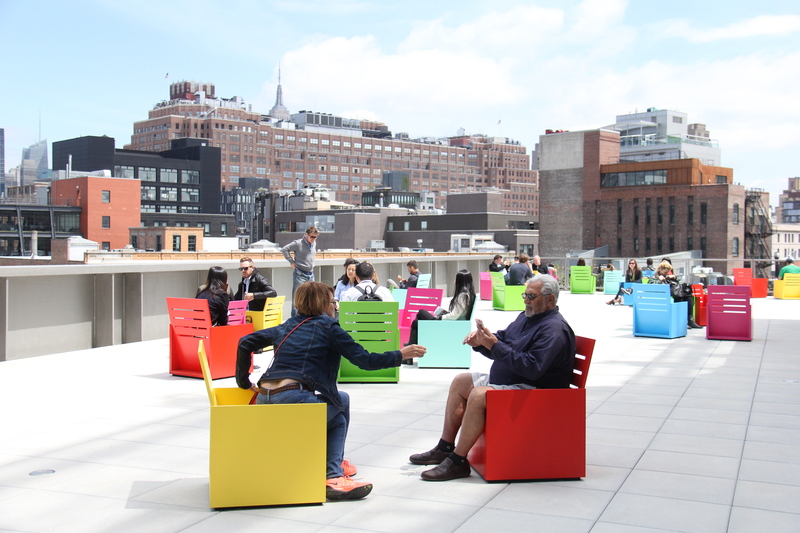 Reflect, read, lounge at the coziest terrace at the new Whitney. 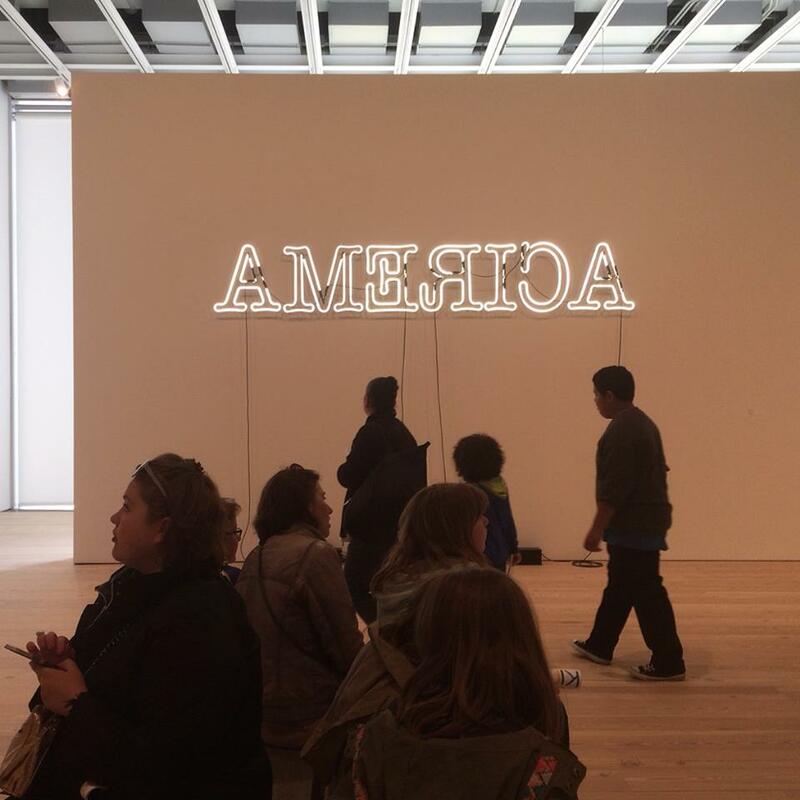 “America is Hard to See”, the first show at the new Whitney. 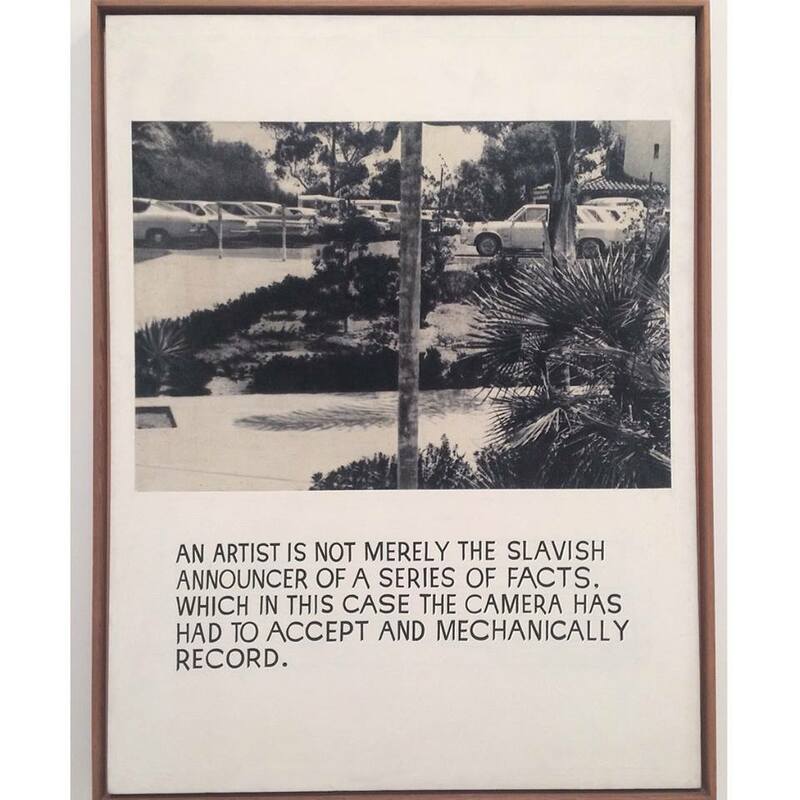 Artwork by John Baldessari at the new Whitney. 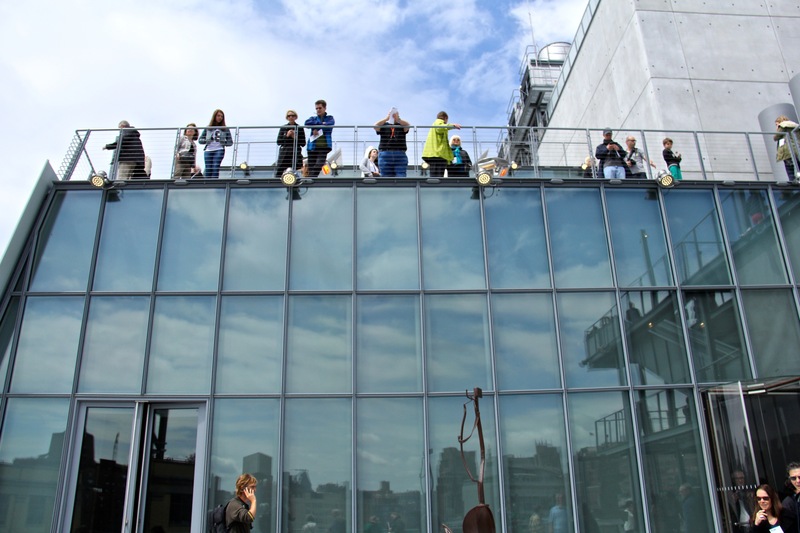 Visitors on the opening day at the Whitney Museum. 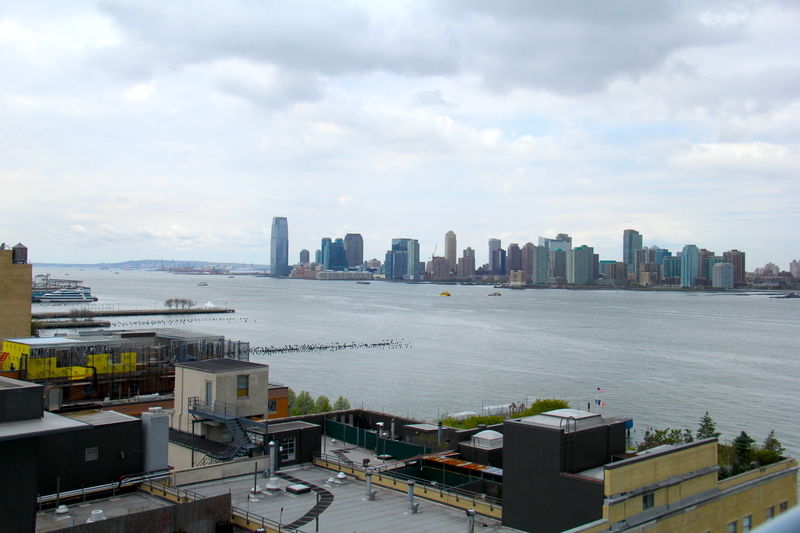 One of the magnificent views from the Whitney Museum. ← How to Switch your Mindset to Become a Well-Paid Artist.